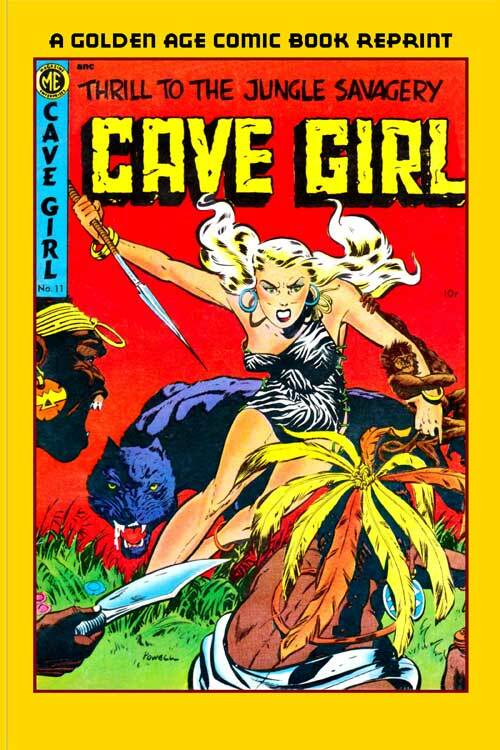 “Cave Girl” was a comic book series originally published by Magazine Enterprises. 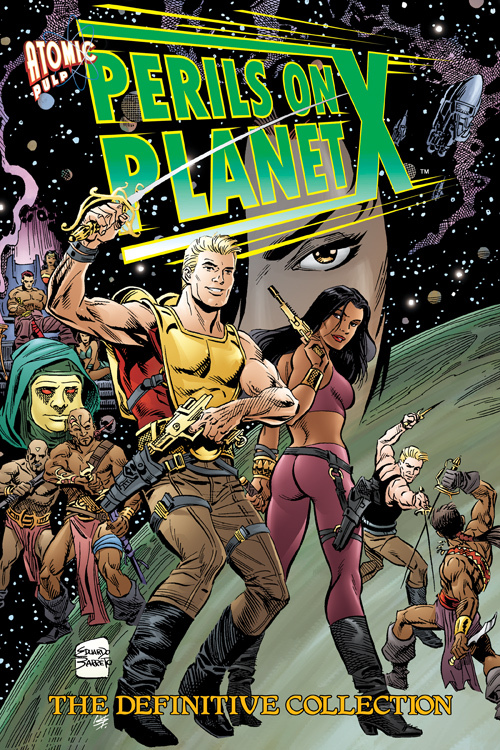 Four “Cave Girl” stories written by Gardner Fox. 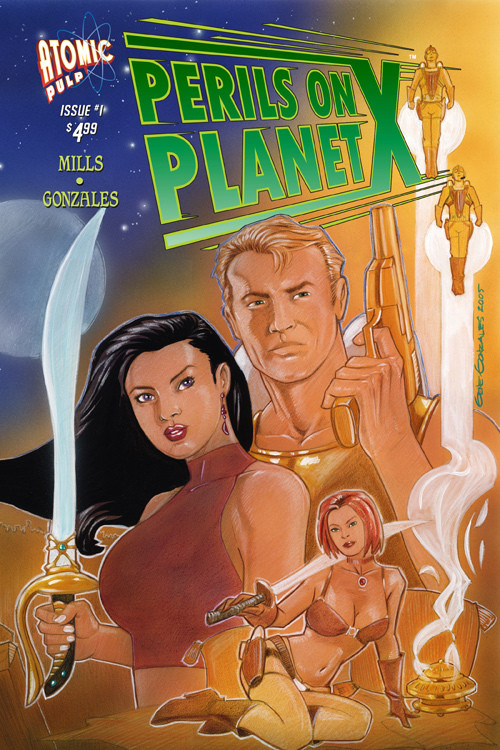 SKU: 24871_166668_01 Categories: 99 Cents, Adventure, Digital Tag: Cave Girl Brands: Fiction House Press.